Ashburn Youth Football League is a 501c3 (not for profit) youth sports league created for the children of Loudoun County, Virginia and the surrounding areas.The AYFL exists to promote youth football and is intended to be an instructional league that places an emphasis on the sound development of players and fundamentals of football, and strives to be a league that will inspire our youth to develop life skills of sportsmanship, character and teamwork. The AYFL started play in 2000, and has continued to evolve into one of the premier youth leagues in the state of Virginia. The organization is comprised of four football leagues, A (7th and 8th graders), B (5th and 6th graders), C (3rd and 4th graders) and D which contains kids ages 6 and 7 who participate in a tackle program that is a purely developmental league designed to teach the basics of tackle football and prepare the youth for the more competitive A, B and C leagues and beyond. 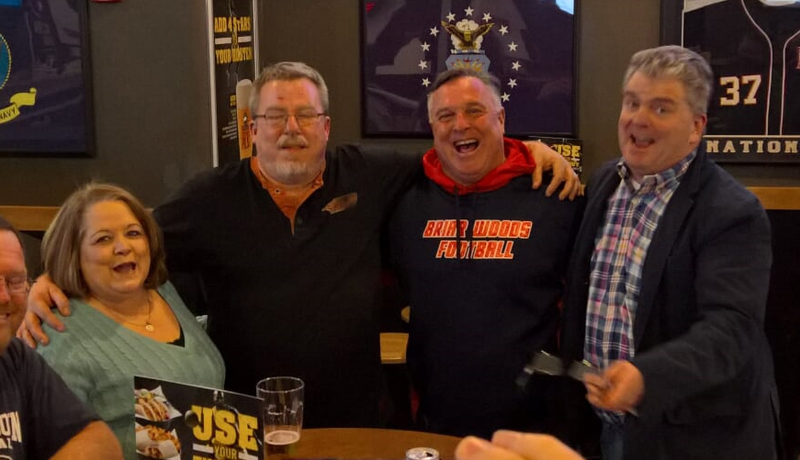 The Board of Directors for Ashburn Youth Football League (AYFL), Central Loudoun Youth Football League (CLYFL), Lower Loudoun Boys Football League (LLBFL), and Upper Loudoun Youth Football League (ULYFL) are partnered as of March 2016. 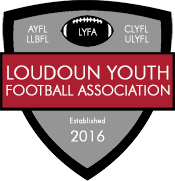 This partnership is formally codified in the creation of Loudoun Youth Football Association (LYFA). This partnership means that all leagues operate by the same rules, safety procedures and operating processes. In turn this enables in-season interleague play as well as an integrated championships at each division. Each participating league remains as individual operating entities within the association and retains operational independence and separate league champions. All members are partnered with USA Football.